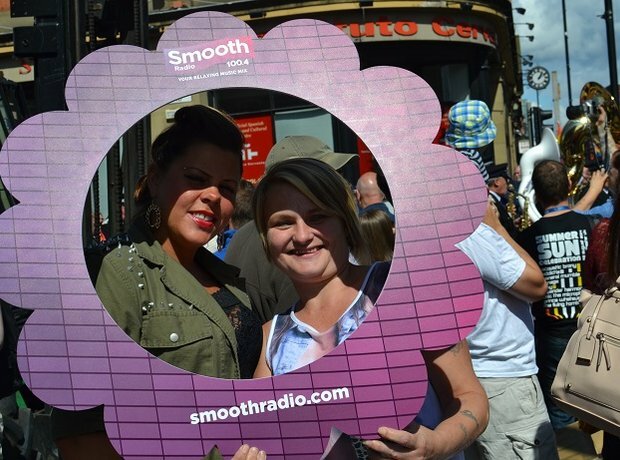 Were you at the Parade over August Bank Holiday? You may star in our Pride Parade Gallery! The sun shone down as thousands of visitors came to watch this years spectacular Pride Parade - the icing on the cake for a fabulous weekend of fun and fundraising.